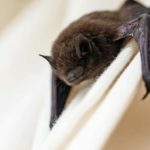 Removal of nuisance bats can be tricky and should never be attempted, even if the bat was found in a room where people were sleeping do not attempt to capture or touch the bat. Call us at Wildlife Removal Pros today, to manage the bat encounter situation to ensure the highest level of safety. While at your property, our professionals will identify the entry points bats are using to access your home and make recommendations to exclude them permanently. Bats suspected of having rabies should always be left for professionals to remove. Remember it is imperative that you do not attempt bat exclusion yourself to prevent blocking the young bat pups inside the structure, you must avoid doing any exclusion work between May-20th (when the mom bats give birth) & August-15th (when the pups can fly.) Bats are federally protected species in Cadentown, KY.
Are there raccoons in your attic? 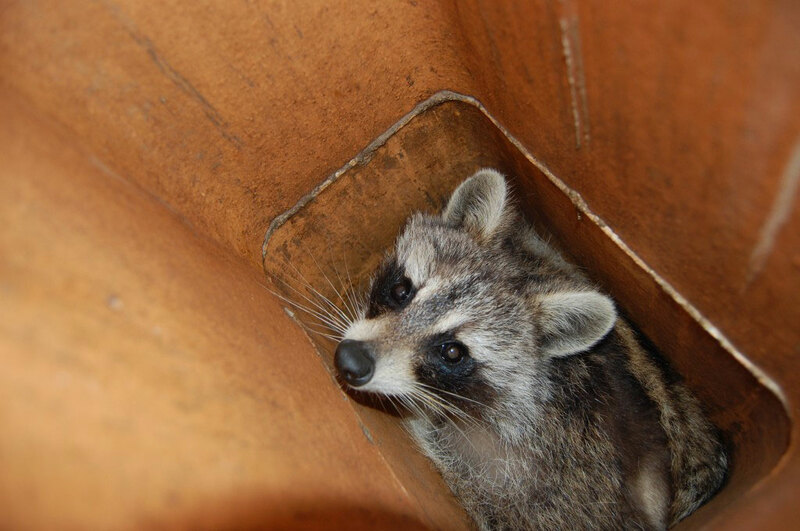 If you have an animal infestation problem, our local raccoon removal experts can help. Raccoons can cause costly damages and can leave parasite and disease-ridden feces in your Cadentown KY home. By gnawing through cables in difficult to reach places raccoons can cause the destruction of the electrical system in your home. This is not only expensive damage but it also greatly increases your risk of a house fire. 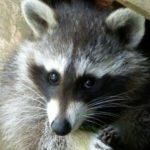 In addition to electrical damage, raccoons in your home can lead to extensive damage to your walls, duct-work, as well as other parts of your property. Perhaps the most unappealing aspect of a raccoon infestation is the effects of an accumulation of raccoon feces in your home. 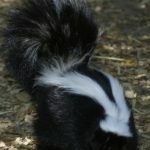 Raccoon feces can carry germs and diseases that can be harmful to you and your loved ones. Squirrels in your attic in Cadentown, KY can cause damages to your home that you may not be aware of. 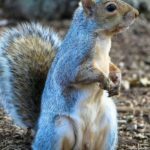 Squirrels can and will chew holes to get inside your attic. Once inside your attic they can chew through electrical wires and damage the insulation in your attic. Squirrels go into your attic looking for shelter and safety to build their nests. 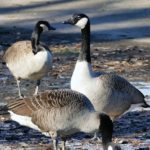 They have their young twice a year, in the Spring and in the Fall. 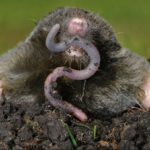 If not removed they will continue to raise their young inside your attic and those squirrels born in your attic will grow up and move to other areas in your attic to make nests of their own. If you think you have squirrels in your attic, give us a call today. We will do thorough inspection to determine if squirrels are in your attic, and locate all entry points. We will then remove the squirrels and do any repairs necessary to make sure you will not have the problem again. If you are in need of professional animal removal services in Cadentown Kentucky, call us today for help.